LIMITED!! 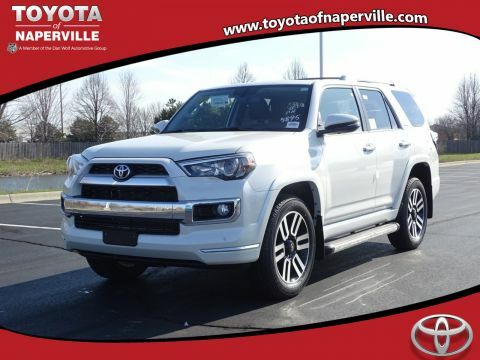 4WD!! NAVIGATION!! SUNROOF!! LEATHER!! 20 INCH ALLOY WHEELS!! RUNNING BOARDS!! 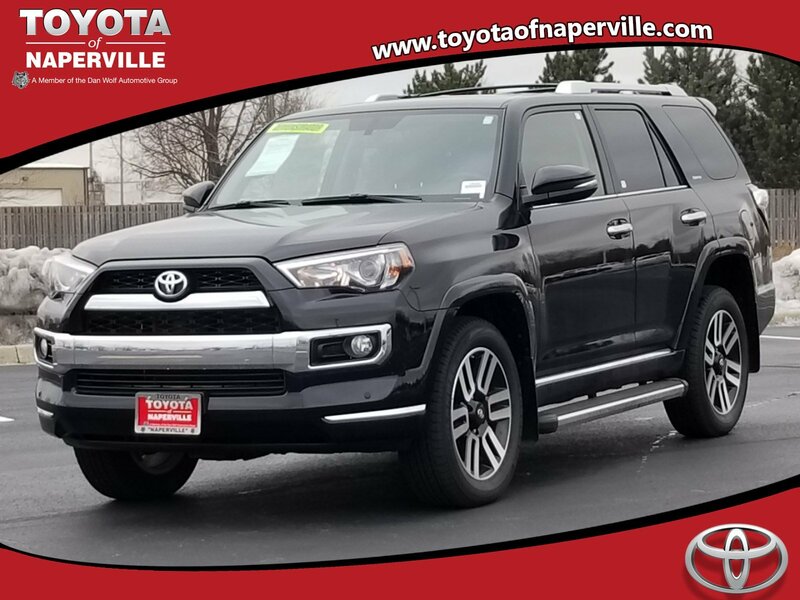 2019 TOYOTA 4RUNNER 4X4 LIMITED V6, MIDNIGHT BLACK METALLIC ON REDWOOD HEATED/PERFORATED LEATHER SEATING, 4.0L DOHC V6 ENGINE UNDER THE HOOD, 5-SPD AUTOMATIC TRANSMISSION, 270 HP 278 LB-FT TORQUE, LETS GO OVER ALL THE OPTIONS ON THIS 4RUNNER LIMITED!! 6.1 INCH HIGH RESOLUTION COLOR TOUCH SCREEN WITH NAVIGATION, POWER GLASS SUNROOF, HEATED/PERFORATED LEATHER SEATING, DUAL ZONE CLIMATE CONTROL, JBL PREMIUM SOUND, TILT/TELESCOPIC STEERING WHEEL WITH AUDIO CONTROLS, CRUISE CONTROL, SMART KEY SYSTEM WITH PUSH BUTTON START, POWER SLIDING REAR WINDOW, HOMELINK, POWER WINDOWS, POWER LOCKS, COLOR-KEYED BUMPERS, ROCKERS AND FENDERS, HEATED MIRRORS WITH TURN SIGNAL INDICATORS, CHROME ACCENT DOOR HANDLES, FRONT FOG LAMPS,REAR PRIVACY GLASS, REAR SPOILER WITH INTEGRATED REAR WIPER, NOW...HOW ABOUT SOME SAFETY FEATURES!! 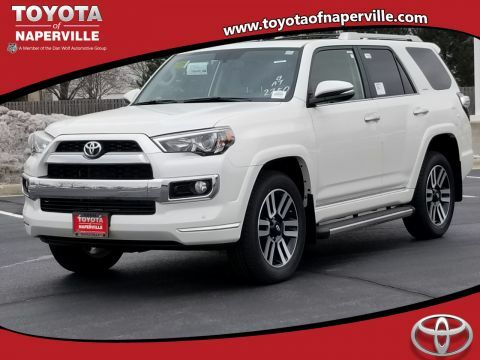 VEHICLE STABILITY CONTROL, TRACTION CONTROL, ANTI-LOCK BRAKE SYSTEM, AND BRAKE ASSIST WITH SMART STOP TECHNOLOGY...LETS TALK WARRANTY...YOU GET A FULL 36 MONTH OR 36,000 MILE BUMPER TO BUMPER COVERAGE, PLUS 5 YEAR OR 60,000 MILE POWERTRAIN COVERAGE, ALL AT NO ADDITIONAL COST TO THE MOST IMPORTANT PERSON...YEP...YOU GUESSED IT....THAT'S YOU!! 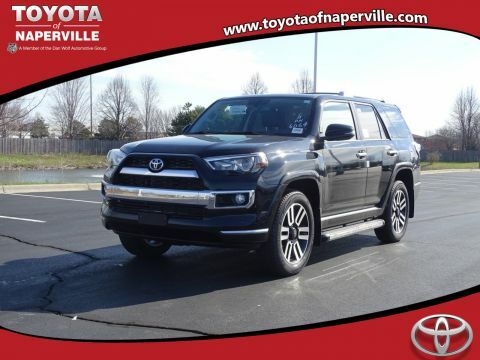 COME ON DOWN TO TOYOTA OF NAPERVILLE AND TAKE THIS LOADED UP 4RUNNER FOR A SPIN AROUND OUR TOYOTA OF NAPERVILLE TEST TRACK!! SEE YA SOON....LETS GO PLACES! !